Up early and breakfasted after walking Mix. David arrived and suggested that we set off for Newcastle to visit a shop he knew to buy a light fitting for the Bothy. Before setting off, we visited Tom and Dorothy’s new house in Gavinton. Tom and Dorothy were up to their necks in soap and water, scrubbing out the kitchen, having already removed all of the carpets. It is a lovely house and will suit them well, although I imagine that Tom will spend most of his life out in the fine workshop at the bottom of the garden. He hasn’t got a coffee machine in there yet, but I dare say that it will not be long. David drove me to Newcastle in his Saab and we visited his light-fitting shop. I have never seen so many lights in one shop, a huge shop spread over two levels. But although they had many, many light fittings and although the lady there was ever so helpful, they just didn’t have what I was looking for. 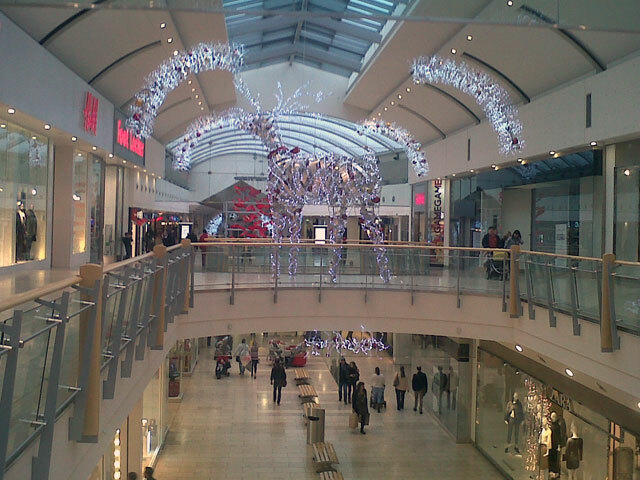 So we drove on, visiting the Metro Centre before returning home. The Metro Centre is so large and is either a place you love or loathe. I love the buzz, I love the variety, I love the crowds. We had a coffee and a panini at Starbucks – I do know that it is not politically correct to patronise Starbucks but David loves coffee ... now I would have preferred Kentucky Fried Chicken. On the drive home we talked about making a light fitting to my design. We got to the farmhouse just before supper time in the farmhouse. After supper I suggested to Rachel that we were going to make the light fitting. She suggested that I might find exactly what I was looking for on the internet. And so it transpired. Within five minutes. Exactly what I was looking for. And with free delivery. And far cheaper than any I had seen in the shops. Rachel and I watched Enigma on the television. Of course we had seen it before, but it is a good story and the star, Dougray Scott, studied at Fife College (where Rachel taught drama). I walked the dog and went to bed.